I read this article and found it very interesting, thought it might be something for you. 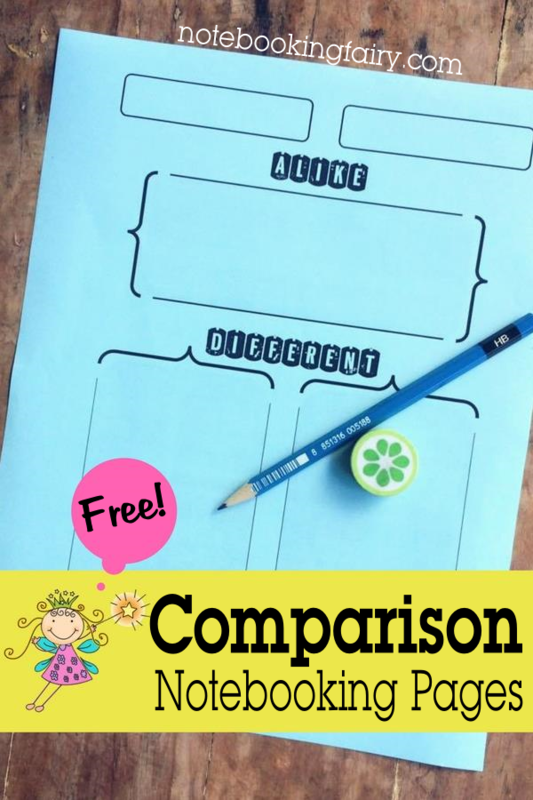 The article is called Comparison Notebooking Page and is located at https://notebookingfairy.com/comparison-contrast/. I have a suggestion for a notebooking page. My 2nd grader read Mary Poppins, and instead of having her do a more traditional book report, I had her contrast the book with the movie. I actually just had her list some things that occur only in the book and only in the movie. 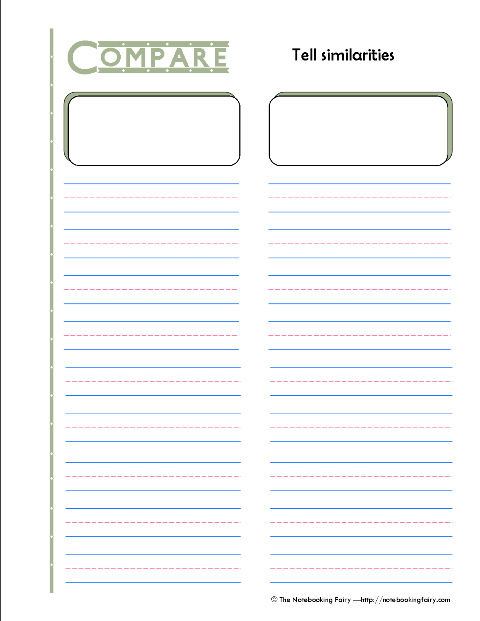 I couldn’t find a specific page for her to use, so I just used a columned sheet from Donna Young. You can read about it on my blog Hope is the Word. What do you think? Do you think a book vs. movie page might be useful? I love this idea, Amy. 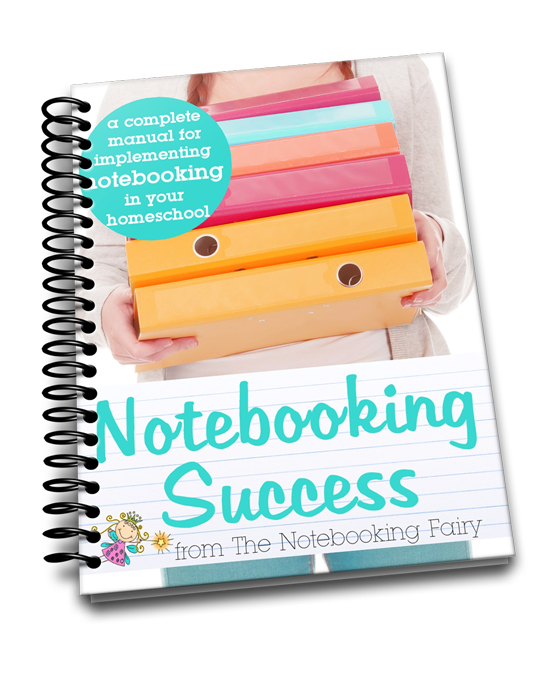 And your daughter’s notebooking page turned out great! 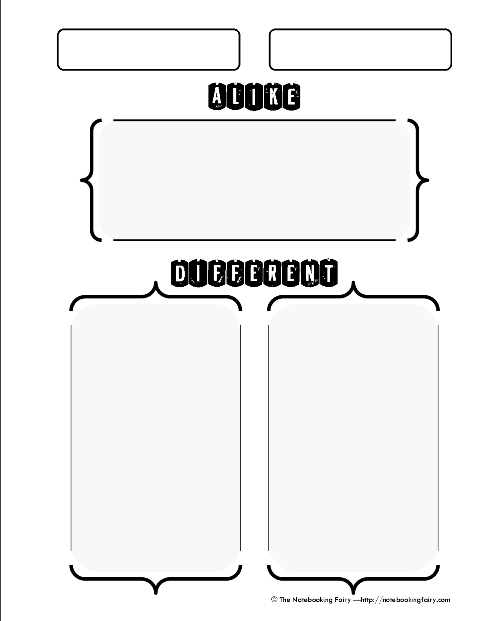 But instead of limiting my printable to book versus movie, I made a more general page that can be used for comparing and contrasting any two things. 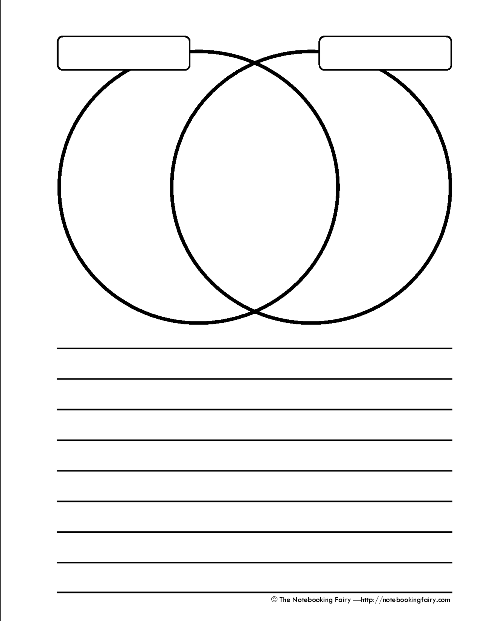 These pages could be used as graphic organizers for prewriting a comparison/contrast paragarph or essay. Or they can stand alone as a daily narration page. The pages have both college ruled and manuscript lines. 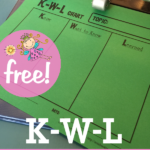 I love it when my readers make suggestions of printable notebooking pages because first of all I sometimes run out of ideas. 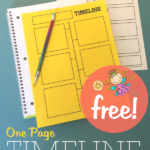 Secondly I like creating pages that I know you will use. So feel free to make suggestions. I can’t promise to make them all, but I really do take them into consideration. Ooh, thank you, Jimmie! These are perfect! 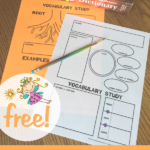 Love these pages and ideas! I am really looking forward to hearing you speak at the Homeschool Connection Conference! This is a great idea! 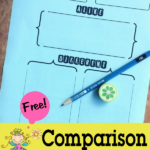 I am also going to use this for my kids to compare books to other books! 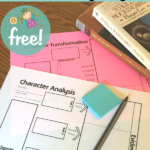 (Making text-text connections from the “Strategies That Work” people) As I was reading “My Side of the Mountain” I kept thinking of “Sign of the Beaver” and “Island of the Blue Dolphins” – other survival stories. 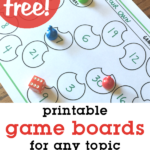 What a great way to teach theme!